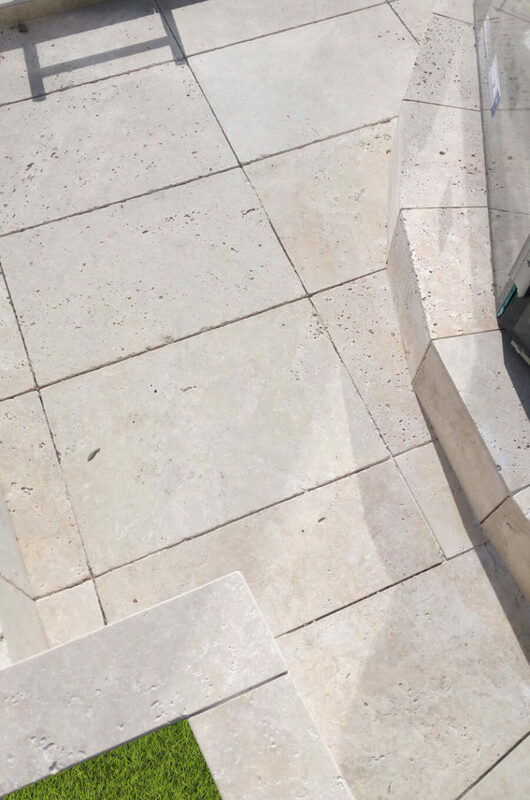 Your style and taste are uniquely yours. 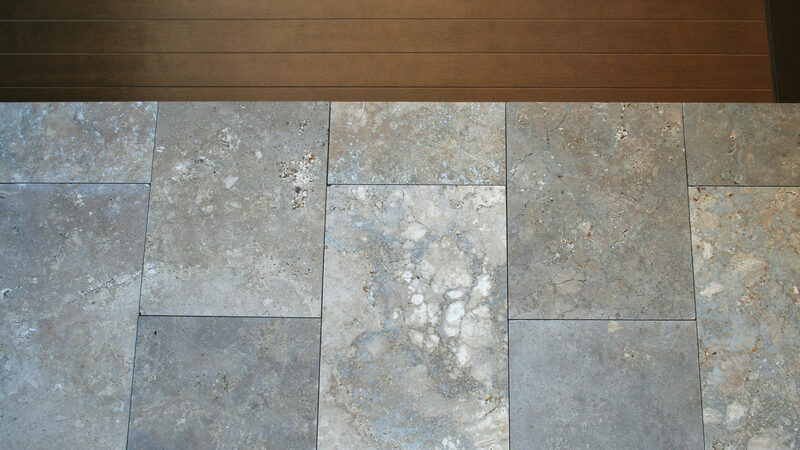 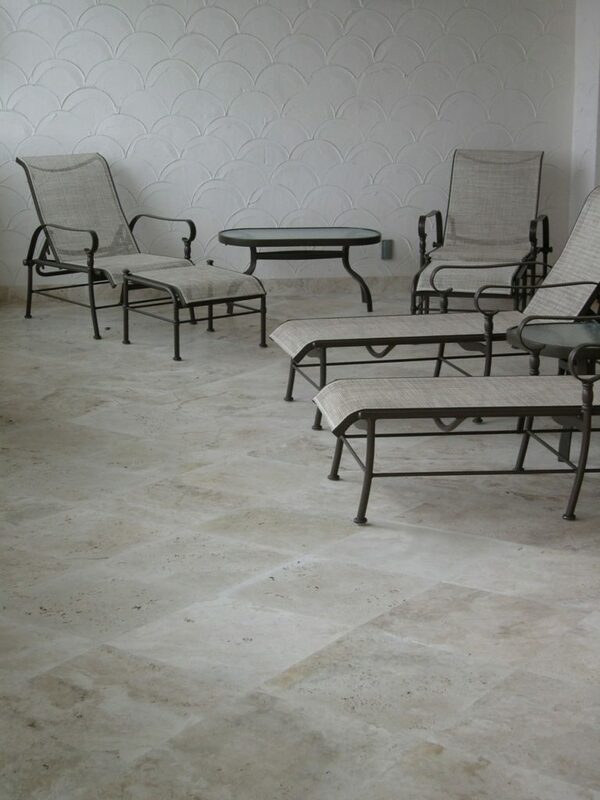 That’s why we offer a wide selection of travertine in a variety of colors and with an exclusive design. Floors for exteriors must be waterproof, anti-slip, anti-freeze, resistant to loads, atmospheric agents, and temperature changes. 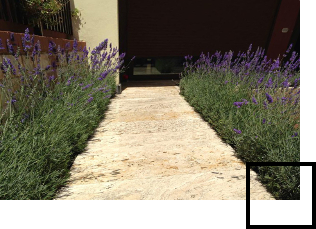 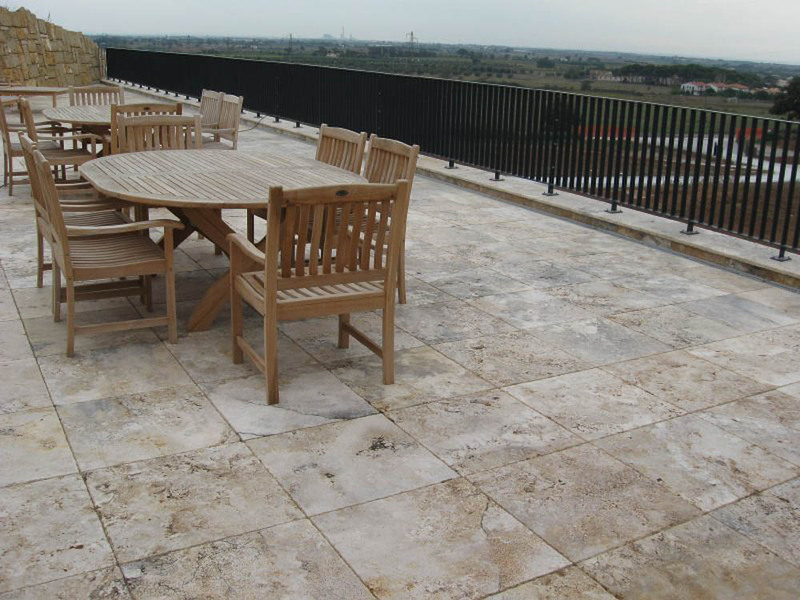 Travertine meets all these characteristics and is ideal for outdoor areas, terraces, gardens, driveways, stairs, and courtyards. 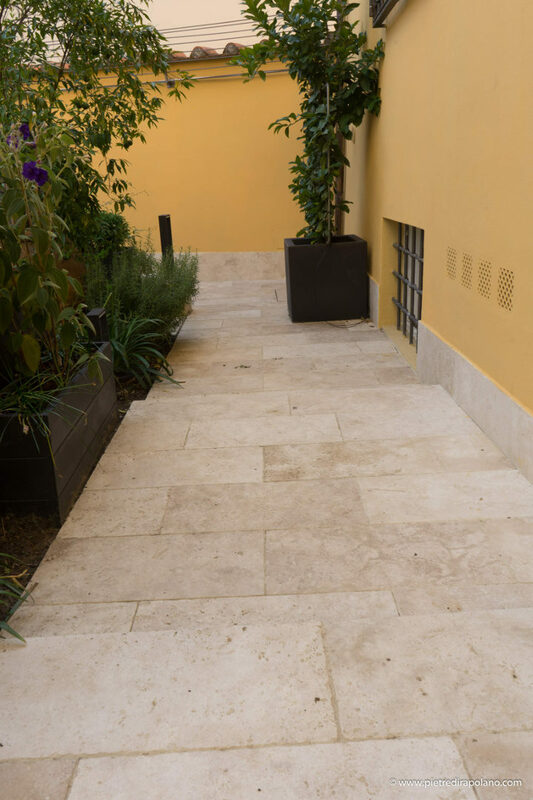 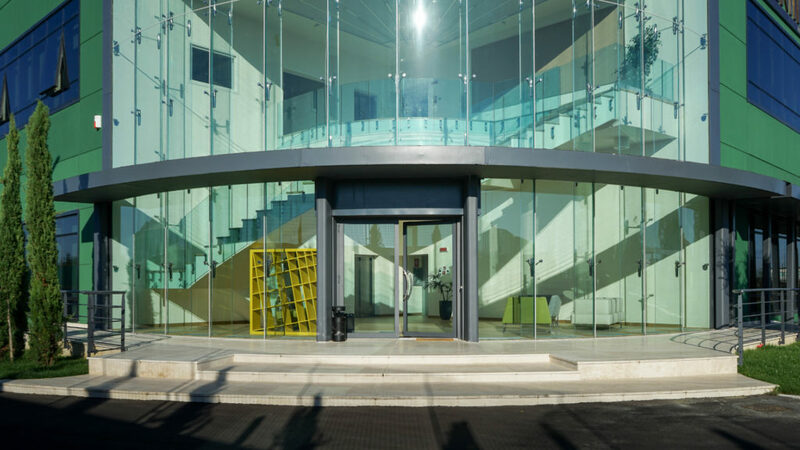 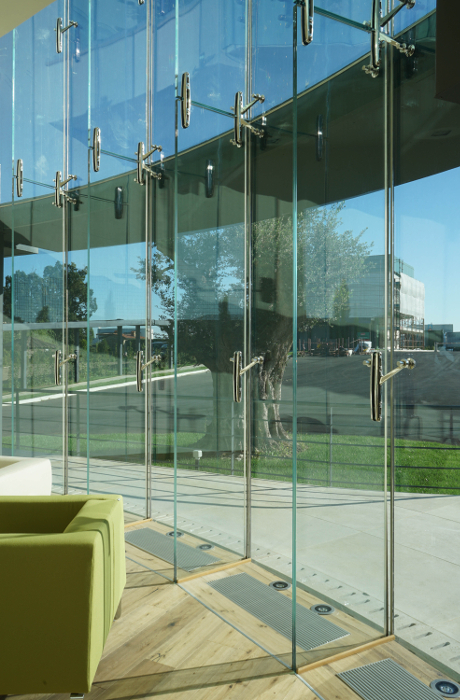 This type of natural stone has been challenging the weather for thousands of years and preserves its beauty unchanged over time, is resistant to wear and requires practically no maintenance. 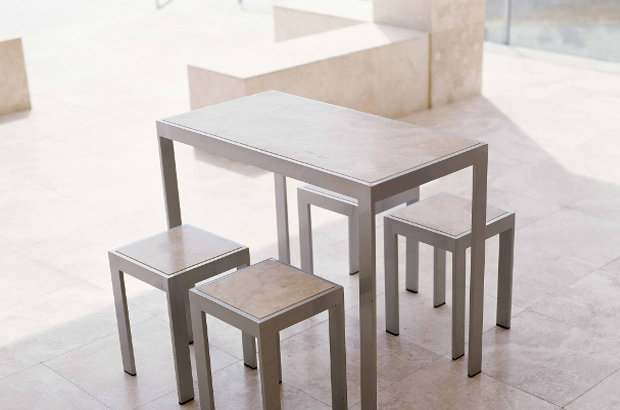 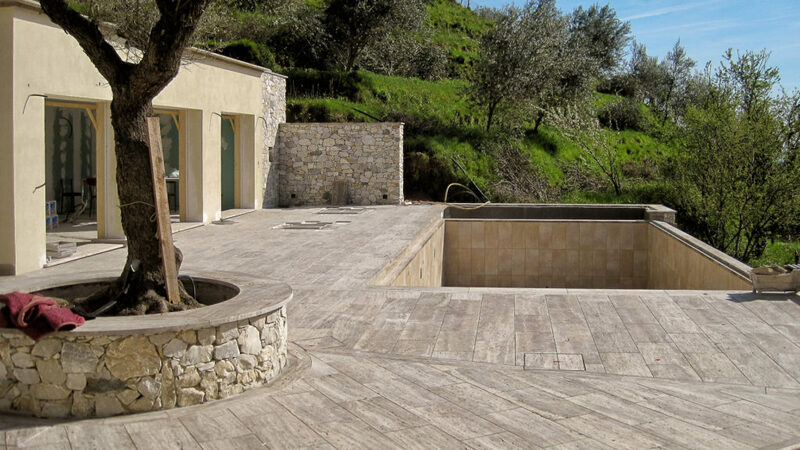 In nature, travertine is available in many shades and finishes, in the most classic colors, from beige to cream, up to the intense walnut and shades of gray. 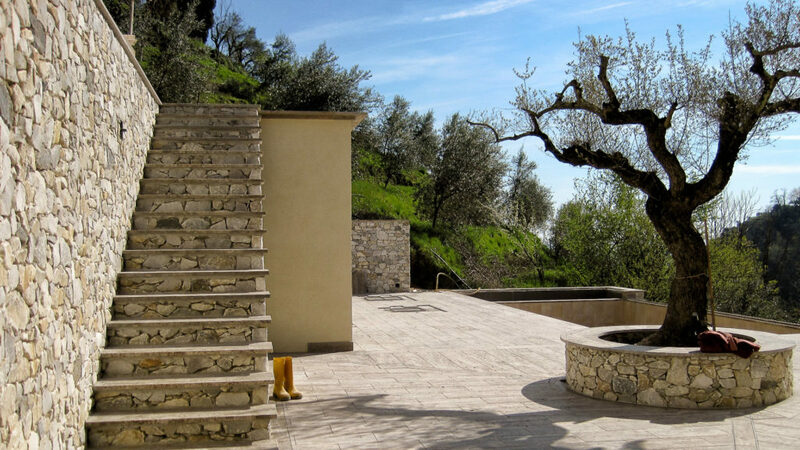 We will absolutely be able to create a wonderful new outdoor area for your enjoyment. 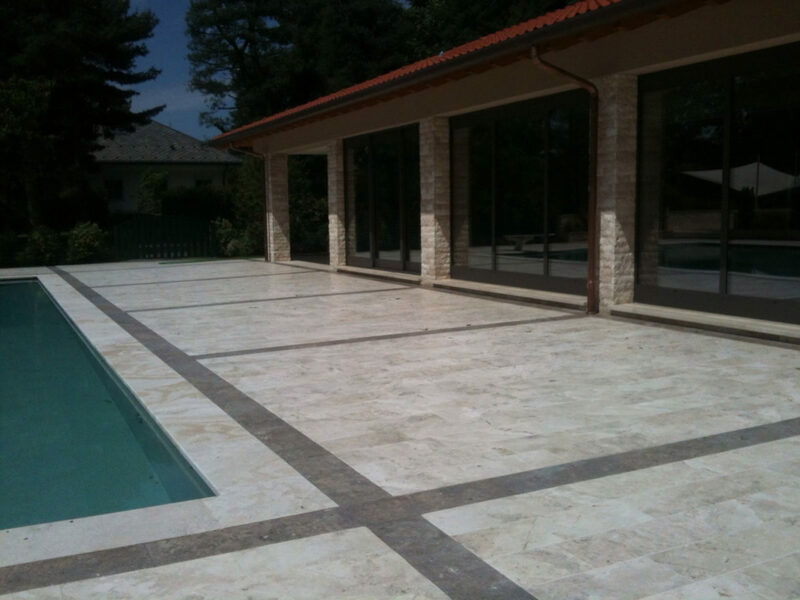 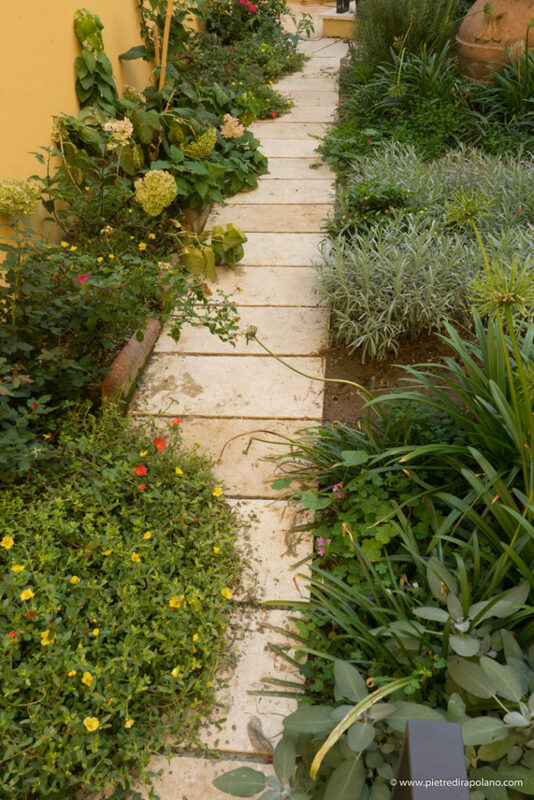 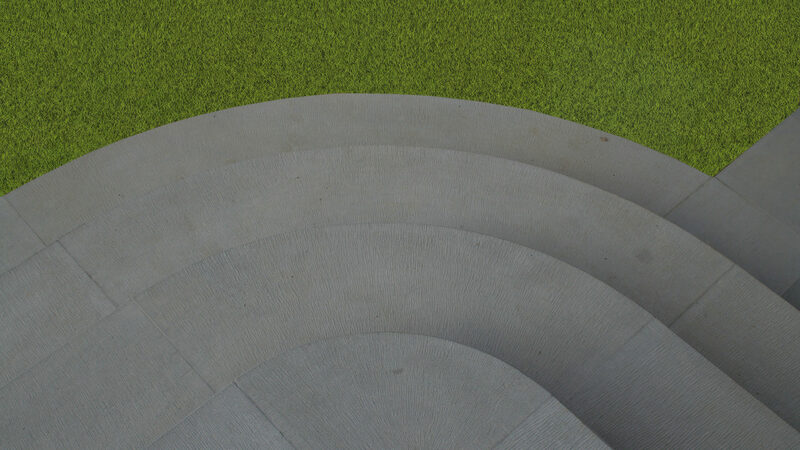 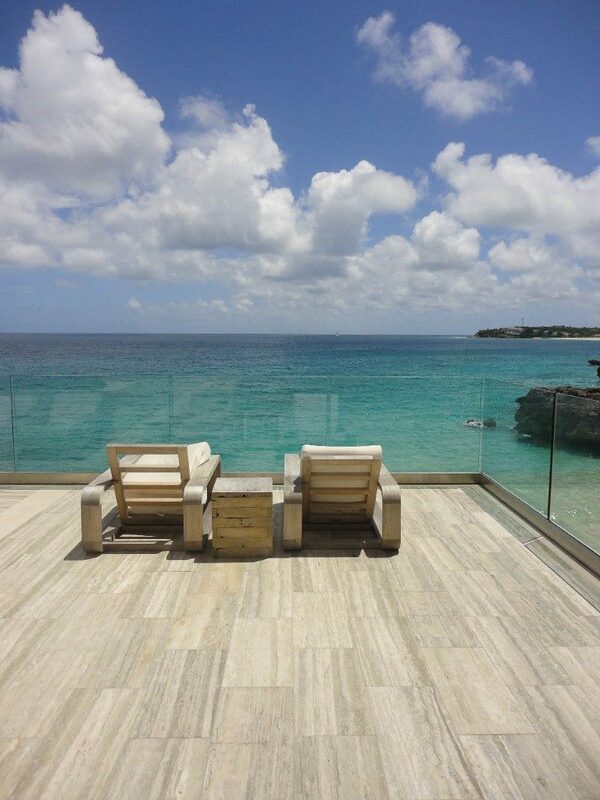 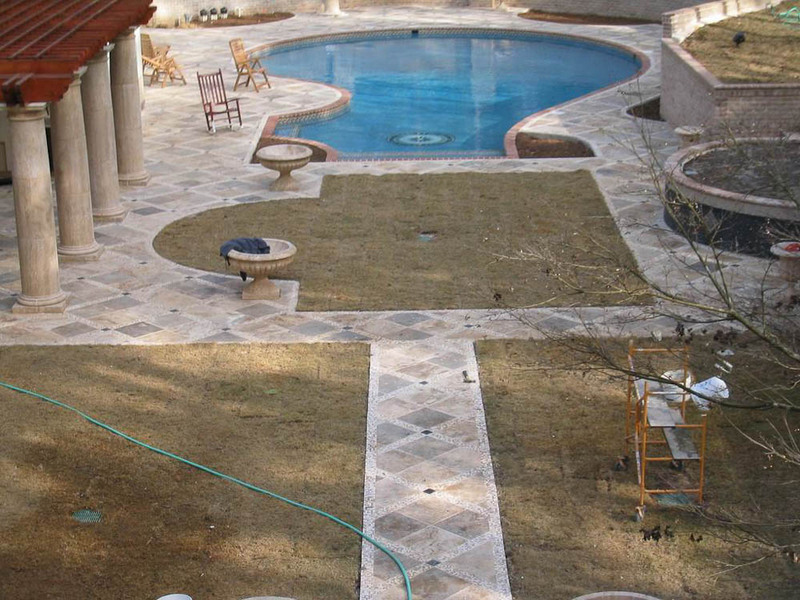 When using any type of stone for outdoor flooring, the consideration of thickness is always very important. 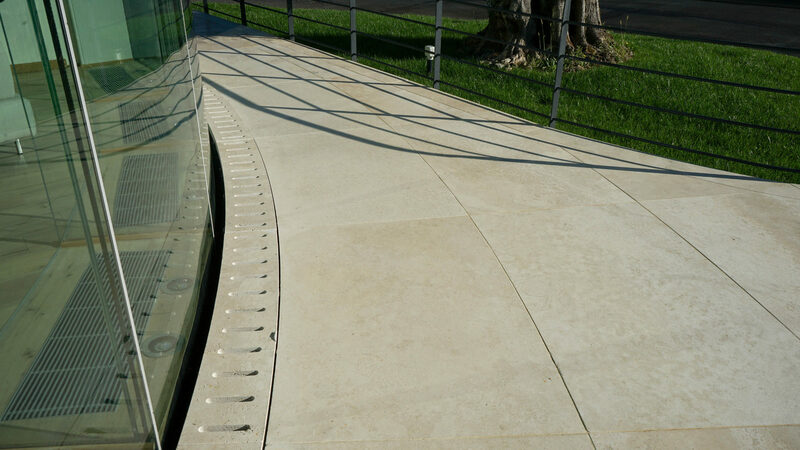 In reality, high thicknesses are never necessary even if the fear of many is that a reduced thickness can suffer from heavy weight caused by vehicular traffic. 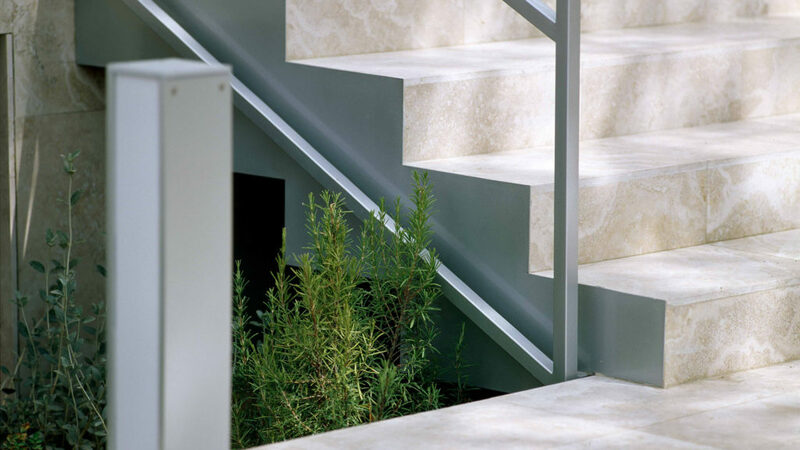 This is however a false concern: the stone is extremely resistant to compression, for it is evident that if the support, on which the stone slab rests, is stable and does not move, a high thickness isn’t necessary, even in case of vehicular traffic. 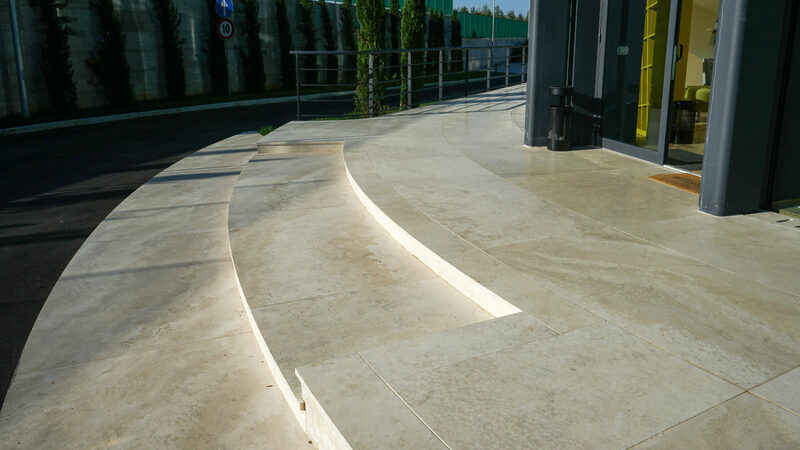 In another case, for example when laying stone on sand, the thickness will be calculated according to weight requirements: our technicians will assist you in all the necessary decisions. 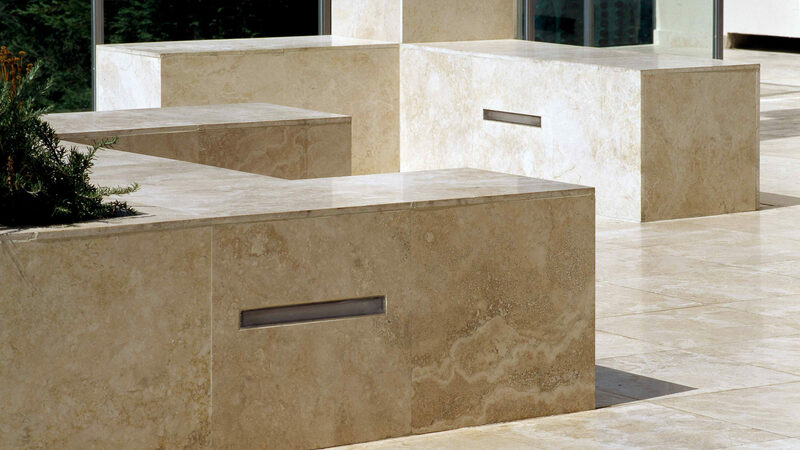 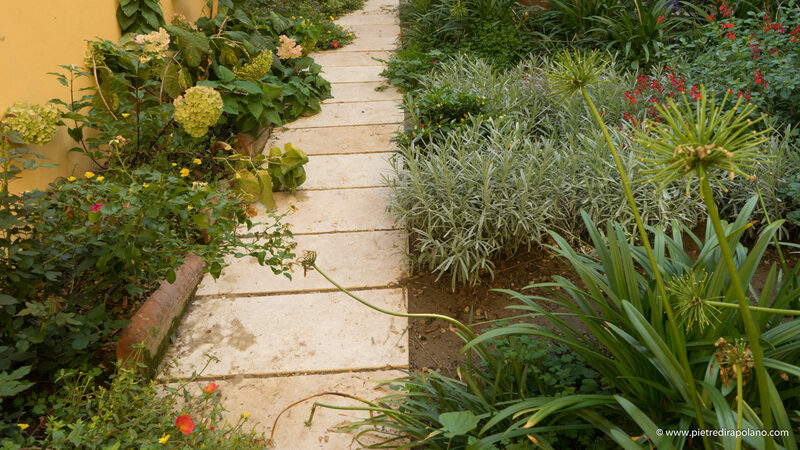 By nature, travertine has holes, so when using it outside we usually recommend finishes that leave it as natural as possible: wire sawed, smoothed, brushed. 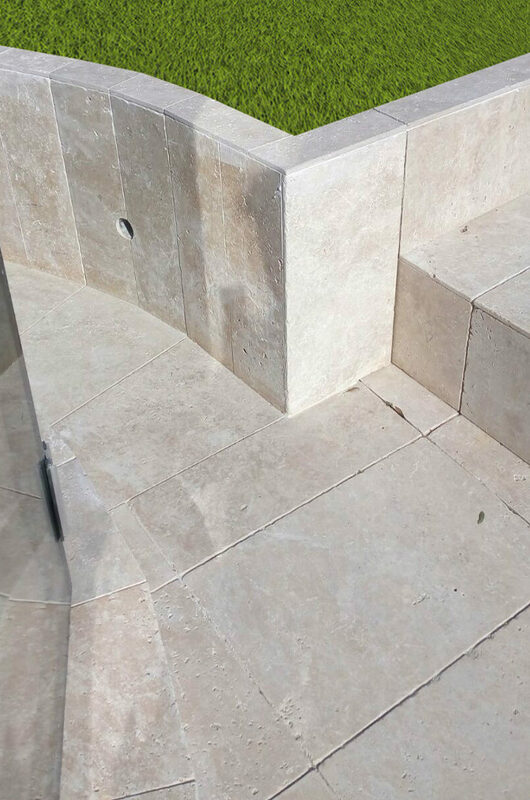 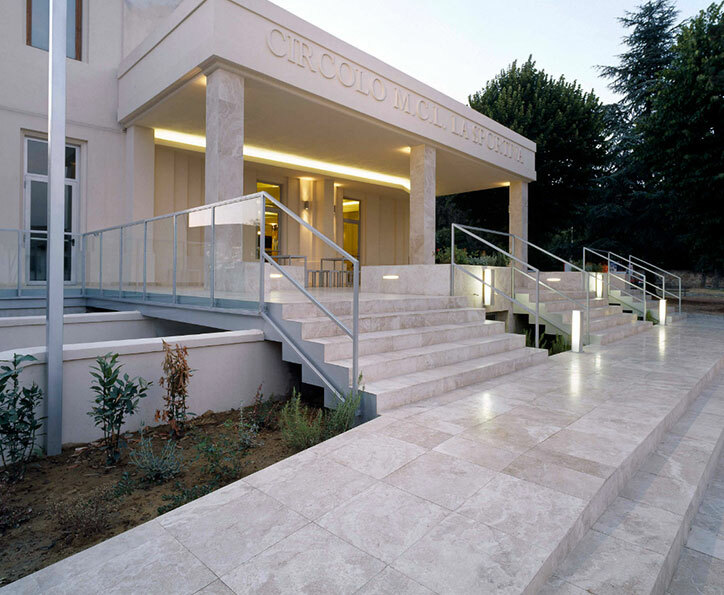 In fact, the grouting that is often done for internal travertine floors is incorrect for the exteriors: the material would tend to be more slippery and the closed holes would tend to open through weathering. If you see an option you like, we will help you in your decisions until the final design: don’t worry, we will take extreme care to study every detail.